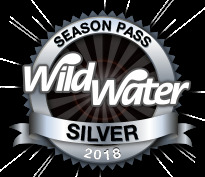 This pass has become a very popular choice for moms of small children who frequent the park or for those who have weekdays off. This pass is valid Monday thru Friday any day the park is open (except July 4th). Available for purchase at the park or online.